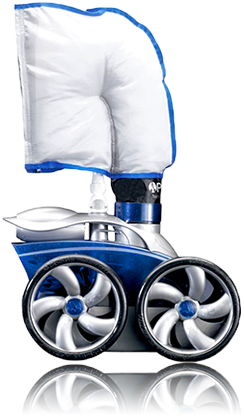 Three decades experience serving San Antonio’s Pool & Spa owners through blistering summers and mild winters means the team at 365 Pool & Spa understands the special needs of San Antonio homeowners. 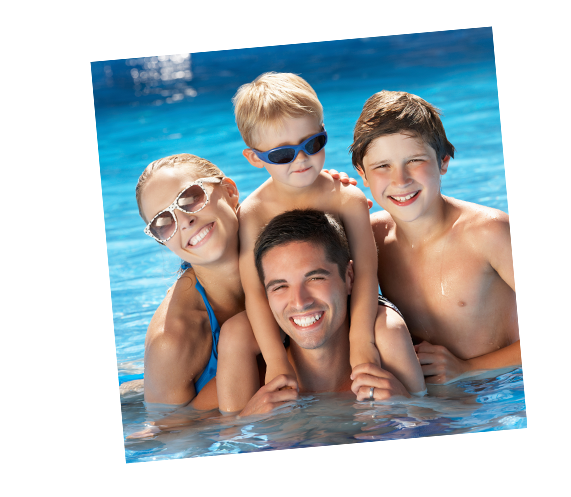 We’re here to help you and your family enjoy your pool and spa for a happy and healthy summer… and all year long. How can we help you with your pool or spa? 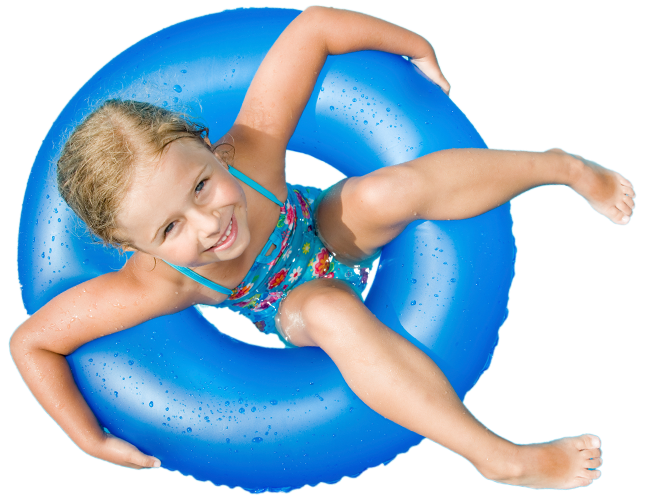 Do you have children and elderly swimmers in your pool? Are you considering planting certain trees in your yard? Maybe you looking for chlorine alternatives? We know San Antonio pool and spa care. Put our experience to work for you today for the best possible outdoor experience for you and your family. Computer analysis can tell you more about your water than chlorine levels and alkalinity. Have you had your pool or spa water analyzed professionally? Bring in a sample and we’ll check it free! It’s our way of saying thank you San Antonio, for making us the best pool and spa supply in town! 365 Pool & Spa’s flagship location is conveniently located on the East side of Bandera Road, just North of Huebner Road. Please call or stop by. We look forward to the opportunity to earn your business! Call us today at (210) 277-8281 for fast and friendly service!